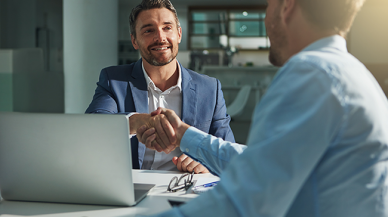 To serve better the customers with similar characteristics and needs, Wolf Group has divided its wide product portfolio among a few customer segments. This segmentation does not simply reflect the customers’ size and industry sector, but is rather based on the type of products the clients purchase, via which channels, and for what purposes. The aim is to identify the actual needs of the customers, group these into segments, and then focus all efforts on providing the best solutions for each of them. Wolf Group has segmented its customers into four groups: contract manufacturing (private label, PL), construction (professional, PRO), factory (industrial, IND), and home building (do-it-yourself, DIY) customers. Branding plays an important role in today’s market, and each brand has to appeal to the respective customer segment it targets. Therefore, Wolf Group has developed wide range of different construction products, which are marketed under the own house brands Penosil, Olivé, Tempsi or under private label for many world-known brands. Wolf Group has up-to-date laboratory facilities, a highly qualified R&D and product development teams, modern automated plants, and a global business network – all these factors make this company a reliable partner. As a large-scale manufacturer, Wolf Group is a key customer for its suppliers, which allows the company to offer the best materials and the sustainably shortest lead-time. construction chemistry industry are Wolf Group’s private label customers. 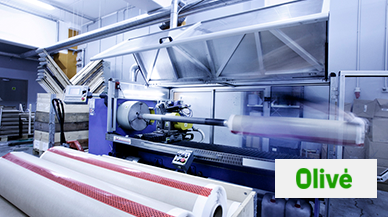 A manufacturer with experience since 1974 and production units in a number of geographically spread countries, Wolf Group offers full service – from research and product development, through manufacturing and to logistics solutions. Here stands the biggest part of Wolf Group’s branded product portfolio – wide range of different construction products, which are marketed under the house brands like Penosil and Olivé. 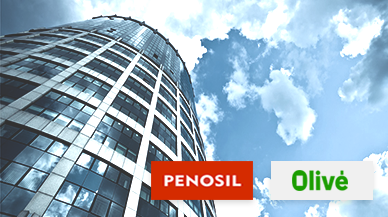 Penosil brand has gained recognition in over 40 countries and is known for its high and consistent quality and wide selection with number of special-purpose products, satisfying the needs of home users, as well as professional builders. 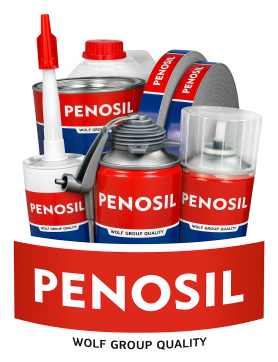 The product portfolio under Penosil Premium is extensive and consists of construction PU foams, sealants, adhesives, cleaning products, self-expanding tapes, construction chemicals, building materials and tools. This range offers a long list of construction and renovation solutions for professionals. Olivé is the brand that meets the complex needs of modern architecture with its product range and systems that have been specially designed to save energy. The products are subject of continuous development to ensure they adapt to the changing requirements of environmental sustainability and constantly improve their insulation performance. 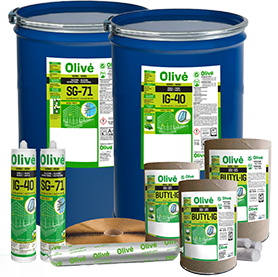 Olivé Green Building stands for a very wide product range, which includes among others: silicones, acrylics, modified polymer, polyurethane, butyl, polyurethane foam, adhesives, as well as a wide selection of application tools and auxiliary products. Olivé brand has made itself a name in the business by delivering customised sealing and bonding solutions for the most demanding projects of the architectural and construction sectors, as well as of the industry and professionals. 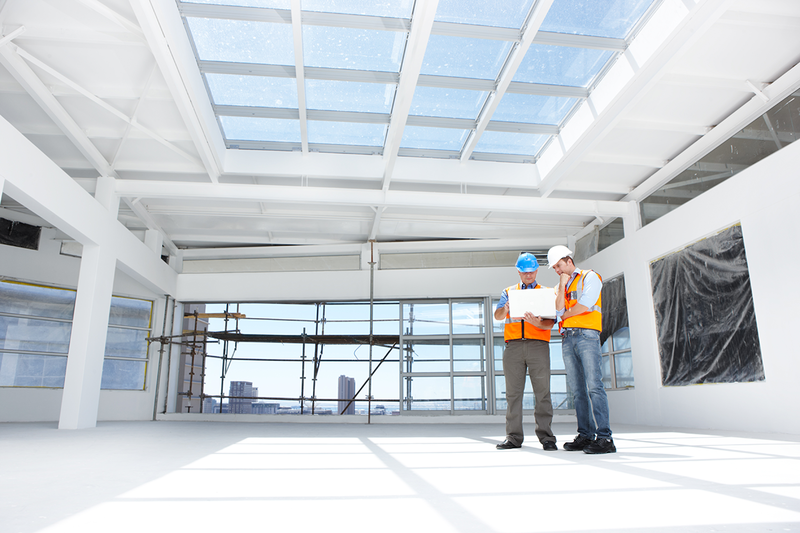 The industrial glazing (IG) and structural glazing (SG) solutions offered by the Olivé Industrial product range are justly considered top-grade by the businesses that use them. The silicones and sealants are applied in state-of-the-art architectural and engineering vanguard projects. 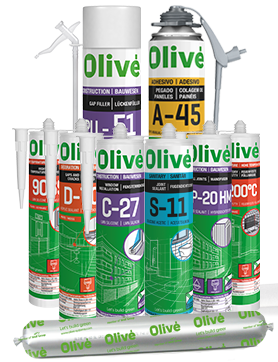 Olivé products and systems are compliant with all the respective technical requirements, local regulations and certification policies of each of its more than 50 export markets. 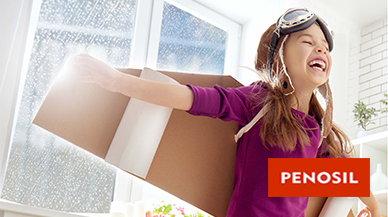 A limited selection of products, Penosil EasyPRO® provides the best answers to virtually all kinds of sealing tasks in one’s home. This product line offers the industrial grade formulations of Wolf Group’s top performance products and guarantees the unsurpassed user experience to home builder. The concept features modern self-explanatory packaging design, which enables the DIY buyers to choose almost instantly the right product for their particular project. 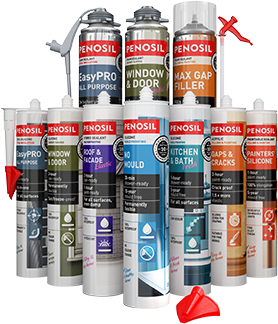 Penosil EasyPRO® range also includes free of charge unique patented application tools – EasyGun® foam applicator and EasyPRO® sealant spatula, which allow the home builder to achieve professional results even without having any previous experience. 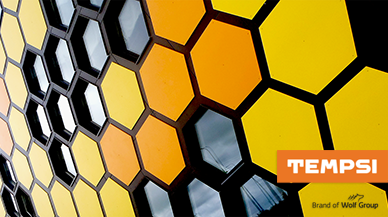 Tempsi brand is a pioneer among the suppliers of full façade solutions for energy efficient houses. It provides creative surface solutions for public, business and residential buildings by offering excellent architectural and engineering design. The surface of the façade is made of diverse materials, with different colours and structures.